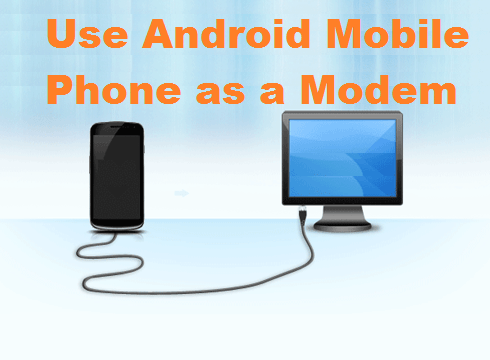 If you have a android smartphone it’s time you can utilize it as modem with your computer or laptop. 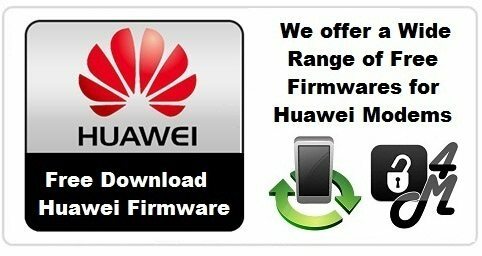 By using android smartphone as the modem, it will be faster than using ordinary modems. 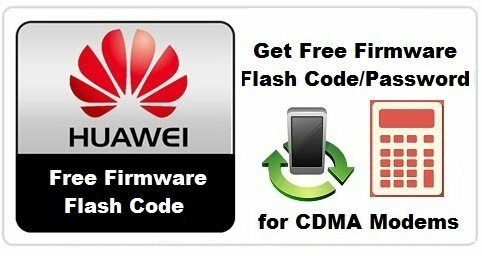 Following our guideline will guide you, how to use smartphone as a modem with the computer / laptop. A USB cable that support with computer / laptop / PC (prefer to have original that come with phone). 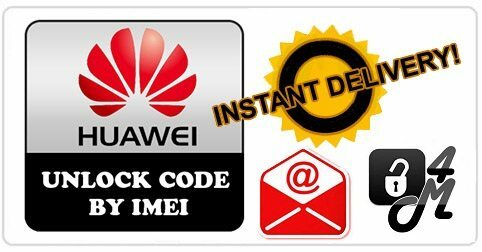 Make sure you have a internet package in the smartphone that can be reused and active. After, it is connected please select the wireless option and network / more on your android smartphones. 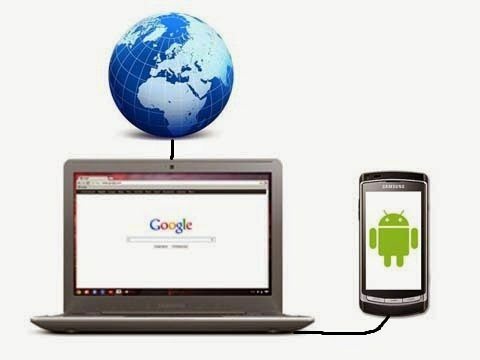 Thus How to Make a Android SmartPhone a Modem on Computer, make it easy enough how to create android phone, to be a modem in your computer or laptop? your can use in Windows XP, Windows 7 and Windows 8, Windows 10.